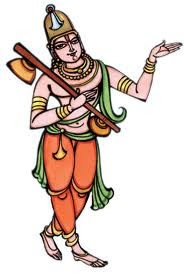 I am in mood of knowing more about Vishnu Sahasranamam and learning to recite it in a perfect way! I have copied the below content for my reference,so that i can have a look at it any time i want to! Let me know if some one has much more details of it or the articles u loved! 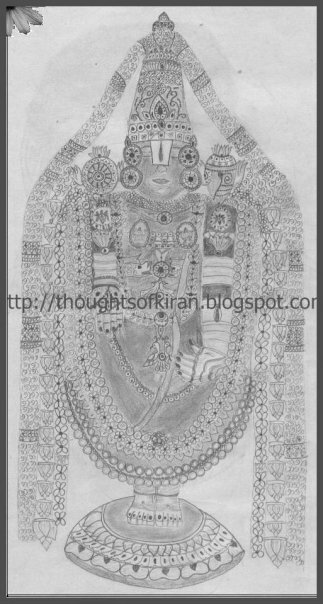 Vishnu Sahasranama (VSN) is the list of one thousand names of Lord Vishnu, the Protector of universe in the Hindu Trinity, the other two are Brahma (creator of the universe) and Shiva (Destroyer and Re-creator). The main source of VSN is the Anushasana Parva of the Mahabharata. In the epic Mahabharata, Pitamah Bhishma, was awaiting his death lying on the bed of arrows surrounded by the Pandavas. When Krishna advised the Pandavas to get wisdom from Pitamah Bhishma, Yudhisthira (the eldest of the Pandavas) asked him, “Which is the best Japa (recitation or chanting) by repeating which, the embodied beings get what he or she desires and ultimately reaching salvation?" In reply to this Pitamah Bhishma uttered the 1000 names of Mahavishnu based on His Divine attributes. Thus began the thousand names of Vishnu. 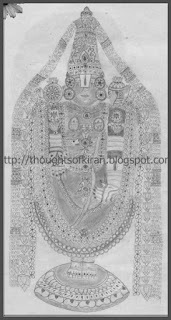 or Vishnu-Sahasranama (VSN). The recitation of this passage from the Mahabharata is considered to be the easiest method in the age of Kali (Kali yuga) for realising Moksha, the ultimate goal of life according to Hinduism. The effectiveness of this method is praised by Acharya Shankara in the "Bhaja Govindam Stotra". He valued it very highly and wrote a commentary on it. The VSN available on-line in the PDF form, which can be downloaded and printed in Sanskrit-English, Sanskrit-Hindi and other similar combinations. What is the process of reciting or chanting VSN ?
" Shree Rama Raama Raameti, Rame Raame Manorame, Sahasranama Tattulyam, Raama Naama Varanane” Transliteration: "O Varanana (lovely-faced woman), I chant the holy name of Raama, Raama, Raama because repeating the name Raama three times is equal to one thousand holy names of Lord Vishnu (Vishnu-Sahasranama)"
Did this veryy long back!